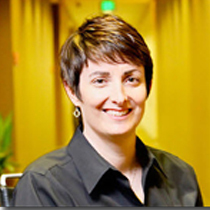 Guest post by Sheila Kloefkorn, CEO of KEO Marketing. In fact, business to business (B2B) technology marketers continue to rate trade shows as one of their most effective marketing channels. According to the Content Marketing Institute’s 2017 B2B Content Marketing Trends, 68% of marketers use in-person events such as trade shows. The study also ranked event marketing in the top five tactics most critical to marketing success. 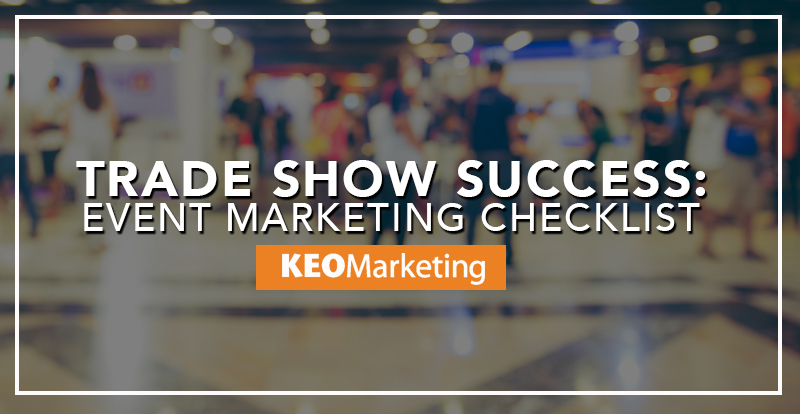 In the U.S., trade shows remain one of the most profitable business-to-business (B2B) marketing strategies. A 2015 survey found 72% of respondents said their company would increase (28%) or maintain (44%) trade show participations in 2016. These findings show marketers still value trade shows as part of the marketing mix. How Much Should You Budget for a Trade Show? If you’ve ever been to a trade show, you know the energy these events can generate. But trade show participation requires a significant budget. You incur costs for exhibit space, booth development, booth services, shipping, collateral production, publicity, and giveaways, along with travel, hotel, and meals for attendees. These costs can add up fast. EXHIBITOR Magazine suggests you multiply the cost of your exhibit space by three to estimate your total costs. So, if your space rental equals $10,000, your ballpark budget should be about $30,000. This figure does not include the cost to purchase a trade show booth, only the display expense. You can arrive at your display cost by estimating how many years you will use your purchased display, how many shows you will attend each year, and graphic production costs. Five years represents the typical lifespan of a purchased display. Graphics typically last one year. Instead of purchasing, you can also rent trade show booths. Trade shows deliver many benefits, but at a price. So how can you ensure the time and money spent is worth it? Planning a trade show can be overwhelming. But if planned in advance, these marketing channels can be very rewarding. With a clearly defined set of goals, a timeline, and a detailed checklist, you can help conduct a successful event and earn a good return on your investment. Sheila Kloefkorn is the President & CEO of KEO Marketing Inc. The Phoenix Business Journal recognized Sheila as one of the Top 10 Business Leaders of the Year. Reach her at skloefkorn@keomarketing.com​.